This entry was posted in Uncategorized on 10 October 2018 by pdburns. This entry was posted in Uncategorized on 2 October 2018 by pdburns. While traveling recently in Tanzania, near Lake Manyara National Park, we came upon the most ordinary of sights. Yet it reminded me of the unstructured (unsupervised) sport and games played in youth. 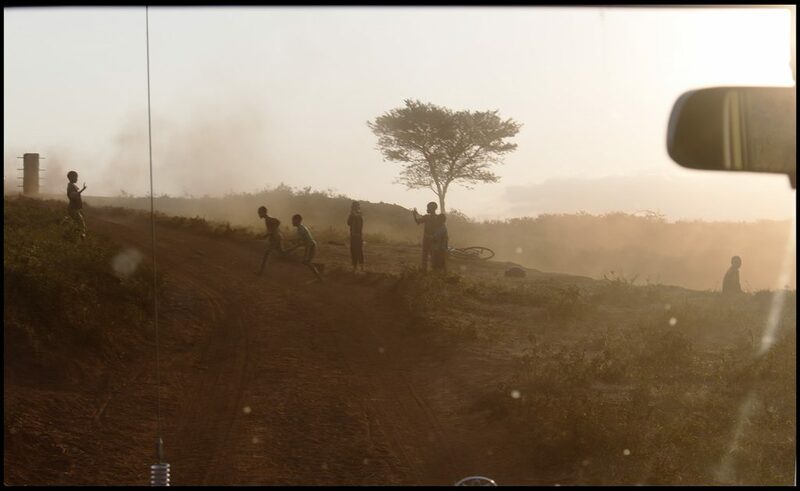 We were returning at dusk to our hotel near the park, along a red-dusty rough ‘road’ – safari vehicles only. This entry was posted in Uncategorized on 24 September 2018 by pdburns. Remember pedestrians always have the right of way at zebra crossings. This entry was posted in Uncategorized on 21 September 2018 by pdburns. 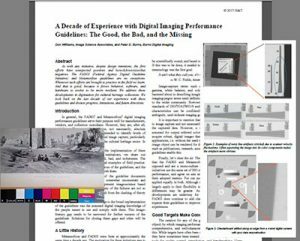 This entry was posted in Uncategorized on 21 June 2018 by pdburns. His difference engine is a mechanical calculator that evaluates polynomial functions. The name comes from the method of divided differences, a way to interpolate functions by using a small set of polynomial coefficients. Most mathematical functions commonly used by engineers, scientists and navigators, can be approximated by polynomials. A difference engine can, therefore, compute many useful tables of numbers. 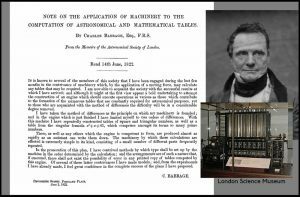 Babbage is credited with the concept of a digital, programmable computer. The errors which arise from the absence of facts are far more numerous and more durable than those which result from unsound reasoning respecting true data**. *This is the title from the Memoirs, or as we would say today Proceeding, of the Royal Astronomical Society. 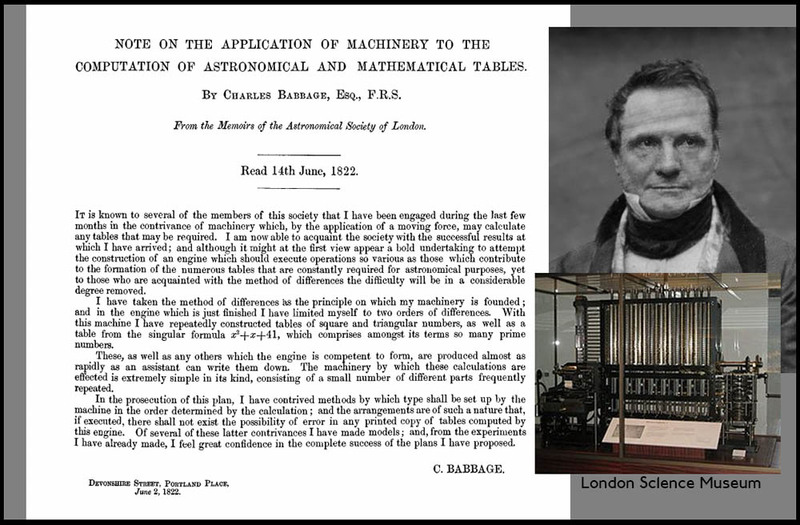 Later Babbage published the abstract of his talk in a book and used the title, ‘A Note Respecting the Application of Machinery to the Calculation of Astronomical Tables’. **C. Babbage, ‘Of Price as Measured by Money’, On the Economy of Machinery and Manufactures (1st ed., 1832), chap. 17, 112. This entry was posted in Uncategorized on 14 June 2018 by pdburns. This entry was posted in Uncategorized on 13 June 2018 by pdburns. 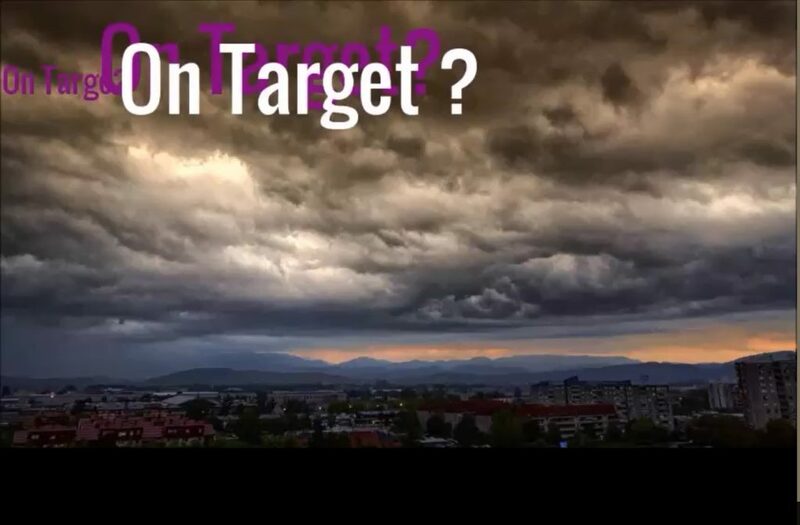 No, this is not about KPIs or archery. Upon landing at San Francisco we saw what appeared to be, surveillance camera calibration targets. This video is the result – based on a true story. This entry was posted in Uncategorized on 24 April 2018 by pdburns. When I was at the Electronic Imaging Conference in San Francisco in February there was a man with a parrot attending. He walked around with it and brought a cage to the conference rooms when he was attending. On the last day of the conference, I was near the back of a room where a speaker was being introduced. The parrot said ‘Hello!’ and it resonated. Everyone turned around for a second then the session continued. Leaving the room later, I passed the parrot in his cage (he had been taken there by his owner). I talked to the parrot to see if I could record it, but no luck. I just got a squawk. Later I imagined a BBC radio story, The Parrot at the Conference (audio). This entry was posted in Uncategorized on 30 March 2018 by pdburns. Recently the UK Royal Mint issued a set of ten-pence coins, the A to Z 10p Collection. Below is part of a picture posted by Sharon Henley, head of Marketing at the Mint. Preparing for the Archiving conference (#Archiving2018) next month, this got me thinking about old and new coin circulation. Those we keep and those that return, sometimes unnoticed, after our travels. First, I am not a collector but I do find stamps and coins interesting. Coin designs are usually meant to celebrate, document, or at least note, the issuer’s history, culture and government in a serious way. The A to Z 10p Collection coins are quite different. They celebrate things British that are both unique and common-place. They are angelic, monstrous, sporting, double-deckered, full-English, ‘henged, oaked, parliamentary, artistic, and the rest. Please note these are serious matters, and by all accounts the collection is highly successful. Well, in our private coin ‘collection’ (stored for random-access in dresser drawers) we have quite a few coins from quite a few places. Checking the countries and dates, it is easy to discern an approximate record of family travels. Having extended-family members (whom I have visited) in five countries, and traveling rellies results in a fairly wide net. An approximate sampling of time and place. 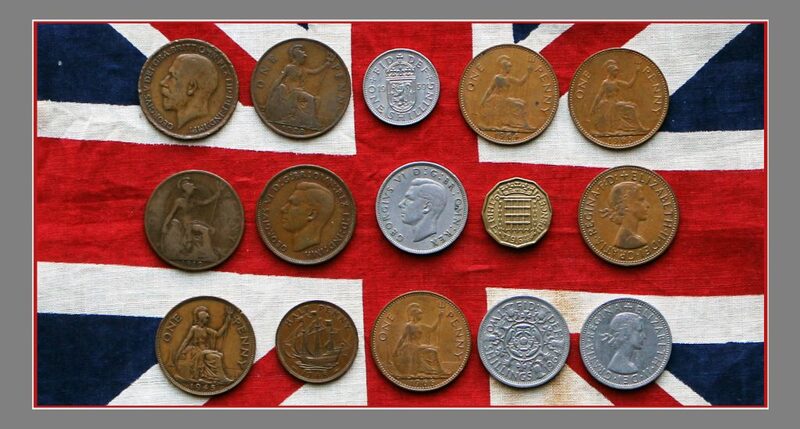 Those from the UK show a few that were in circulation when we emigrated, just prior to conversion to decimal currency (1971). Some are much older, of course, and represent the random, or ‘interesting because they are old’ group. Two 1919 pennies are probably from Grandpa. However the 1945 half-penny was recently given by local friend, but could not resist including it. My more recent visits to England are also represented. French francs (pre-Euro) from a visit to Paris where I presented at an imaging conference early in my career. I still have the paper, which I had translated and typed (yes, typed on paper) in French. We found lots of others of course, but then …. maybe I am a collector – of connections to family, colleagues and friends, via the things that end up at home. Bet you have few too. p.s. The Union Flag (I think) is one that was sewn on a backpack that traveled through Europe with my younger brother as a university student. Wonder if he wants it back. This entry was posted in Uncategorized on 28 March 2018 by pdburns.